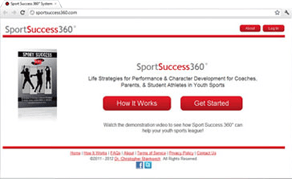 Learn sport psychology training skills designed to maximize athletic performance. 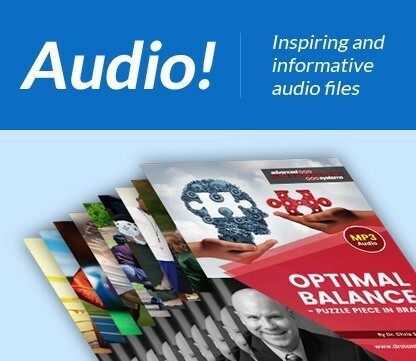 Develop leadership strategies to enhance team performance while minimizing stress and pressure. 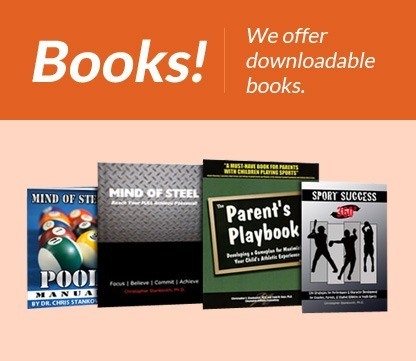 Guide your kids successfully through sports by helping them excel on and off the field. 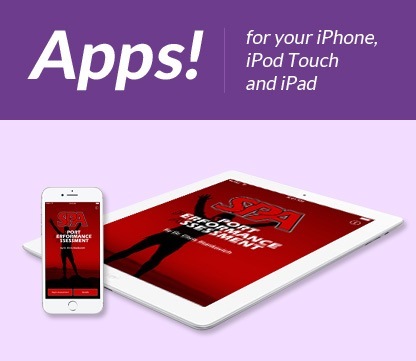 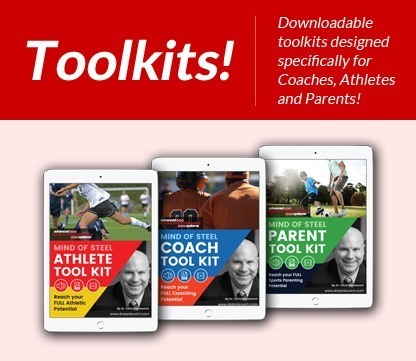 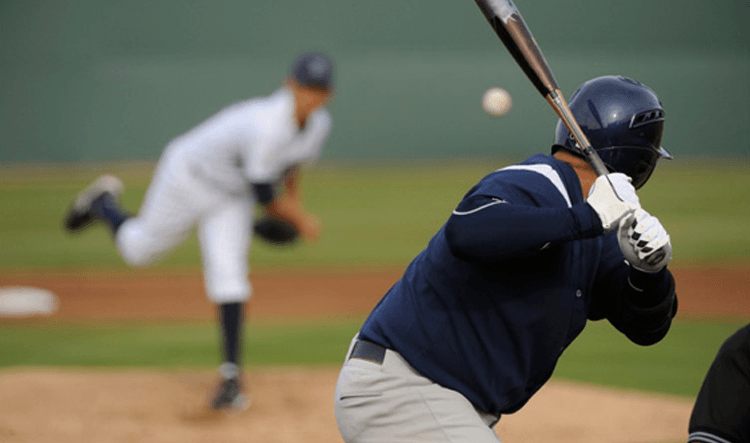 Peak performance programming designed to help athletes, coaches, parents, and administrators learn, identify, and successfully respond to contemporary and traditional sports issues. 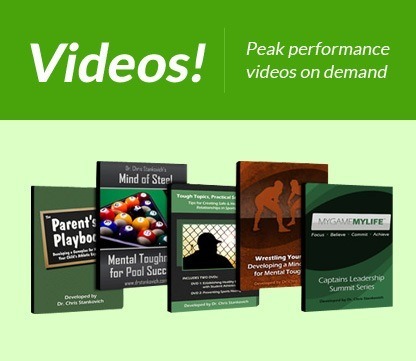 A unique continuing education/graduate course designed for mental health professionals, educators, and coaches. 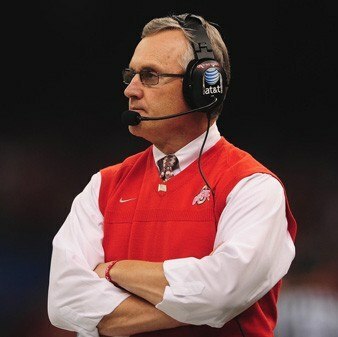 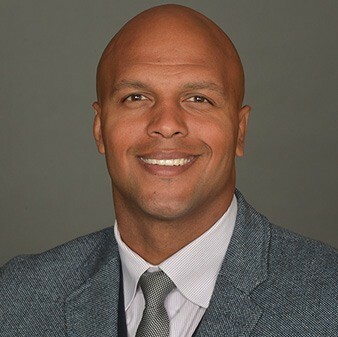 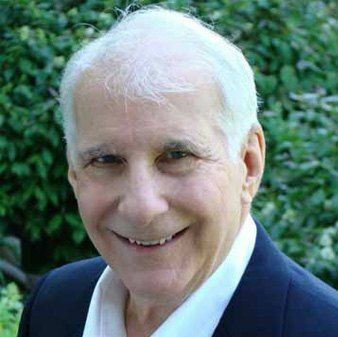 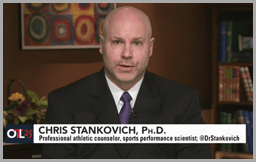 Dr. Stankovich is a licensed professional athletic counselor and professor of sport psychology/sociology, and is known as “The Sports Doc” for his media appearances with NBC4i, Ohio News Network (ONN), Columbus Parent magazine, and 95.5FM The Game. 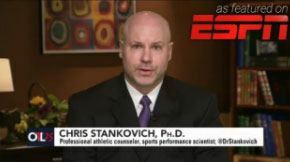 Dr. Stankovich has been regularly featured for his work in sport performance science on ESPN Outside the Lines, USA Today, ABC World News, and the American Psychological Association Monitor. 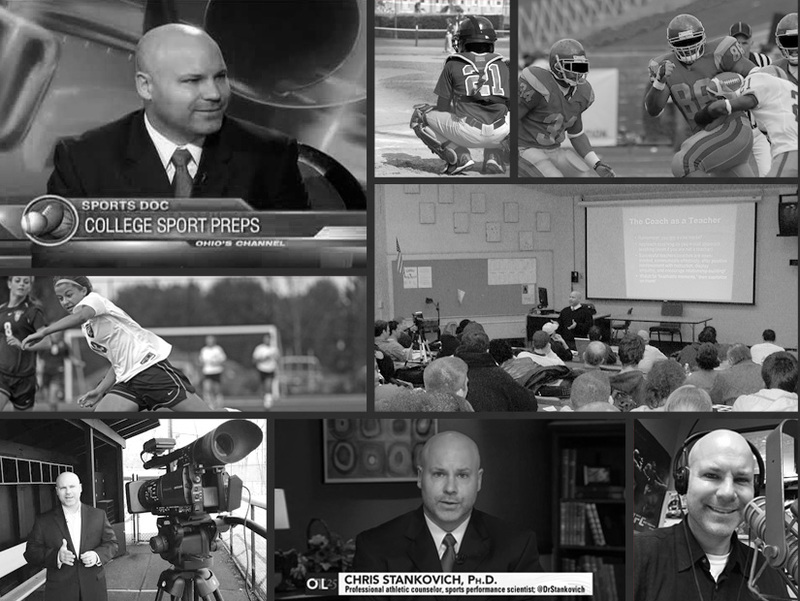 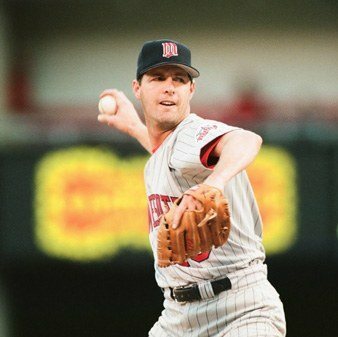 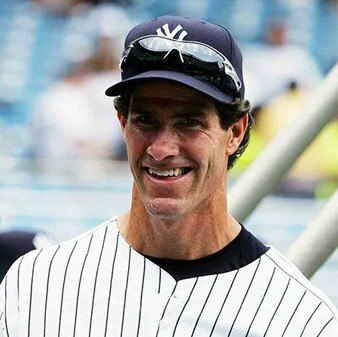 On The Couch: Inside The Head of American Sports, featuring the The Sports Doc (Sport psychology professor Dr. Chris Stankovich) and Scotty Boombox (American sports fan, father and youth coach Scott Shelton), examine, discuss, and critique today’s off-the-field issues in sports. 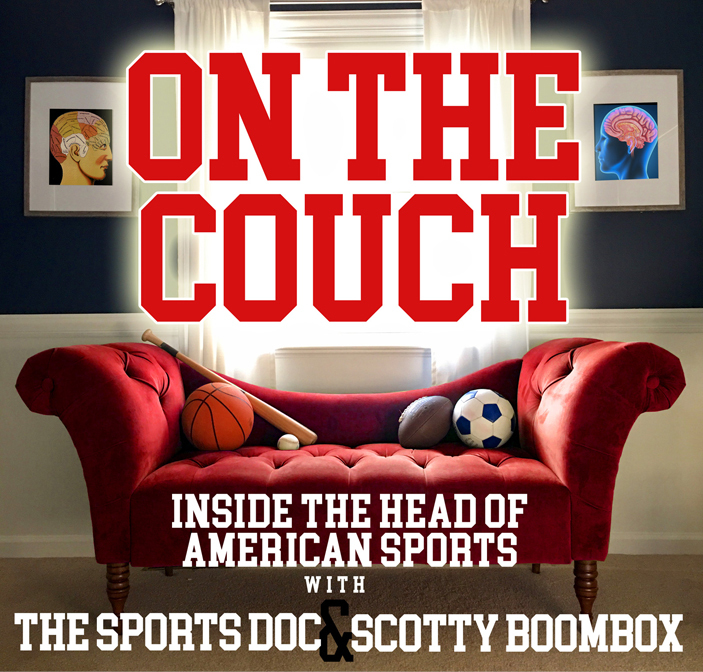 Tune in for clinical insights, key tips & strategies, and lots of laughs as The Sports Doc and Scotty Boombox offer their psychoanalysis of American sports in the 21st century!